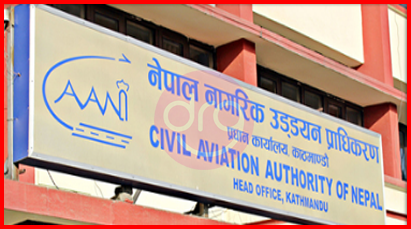 Civil Aviation Authority of Nepal [CAAN] Examinations Schedule For Various Posts 2075. Today 23 Chaitra, 2074 [6 April, 2018], Civil Aviation Authority of Nepal publishes a notice regarding the exams date and time of open and internal examinations for the vacant posts. Please visit: www.caanepal.org.np or www.psc.gov.np for more information. 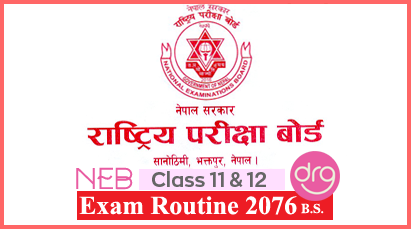 Should you have any queries/questions regarding the exam schedule for various posts Civil Aviation Authority of Nepal (CAAN) 2075, then please feel free to CONTACT ME or you may drop your comment in below comment box. 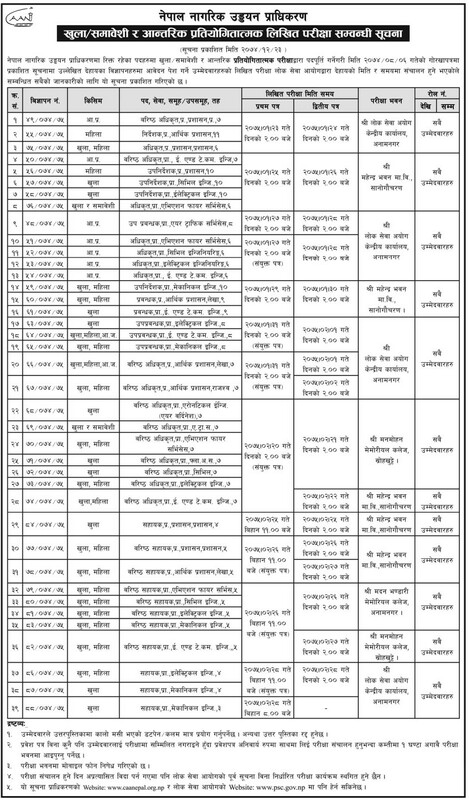 0 Response to "Civil Aviation Authority of Nepal Publishes Written Examination Schedule Of Various Posts"